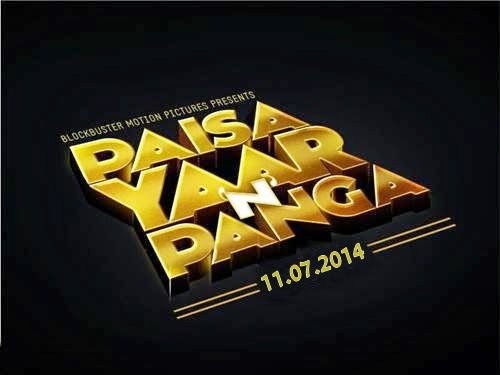 Paisa Yaar N Panga is an upcoming biggest Punjabi Movie starring Gavvy Chahal under the banner of 'Blockbuster Motion Pictures Pvt. Ltd'. Film is directed by Viren. It will be a complete entertainer film which has emotions, action, comedy & romance.